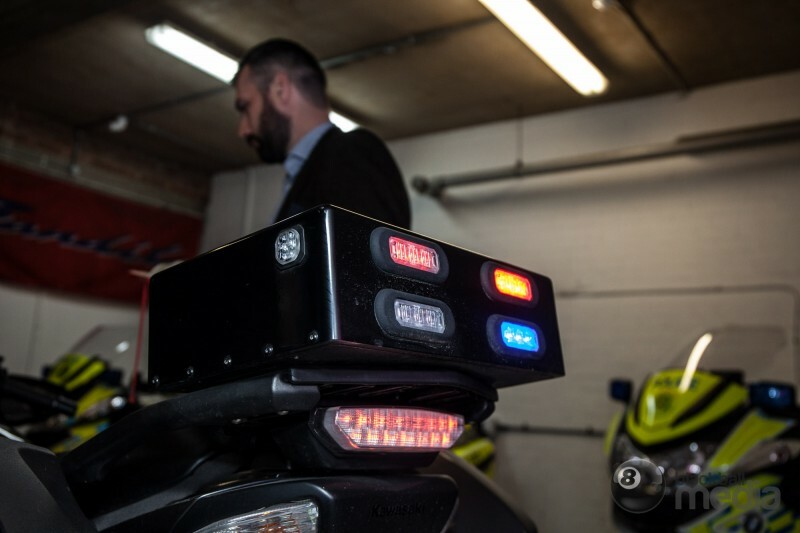 If you thought unmarked police cars were hard enough to spot, wait until you see one of the latest unmarked police bikes. 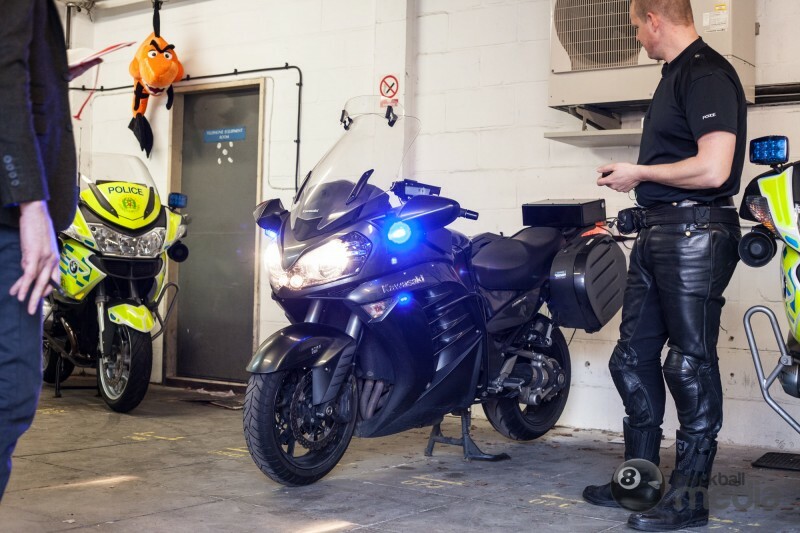 SuperUnleaded has been given exclusive access to the undercover bikes in both Hampshire and the Thames Valley – and we can tell you they’re oh so nearly impossible to spot. 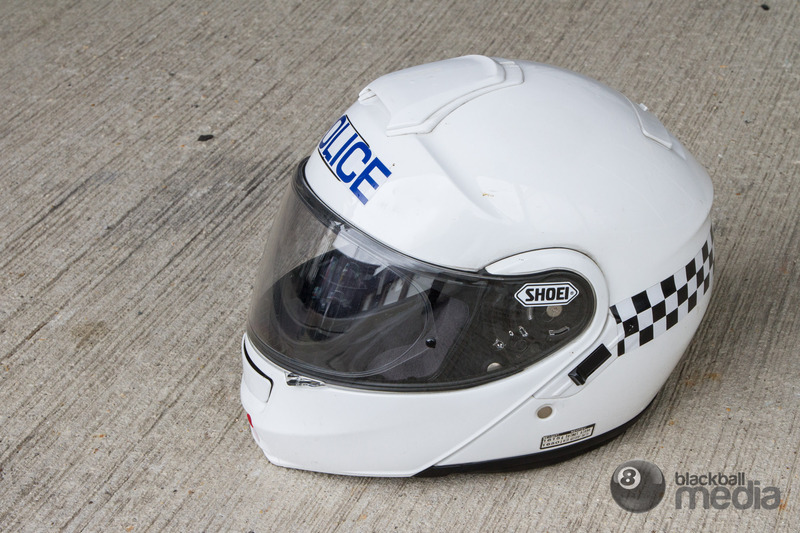 Here’s what the traffic officers told us about their bikes. 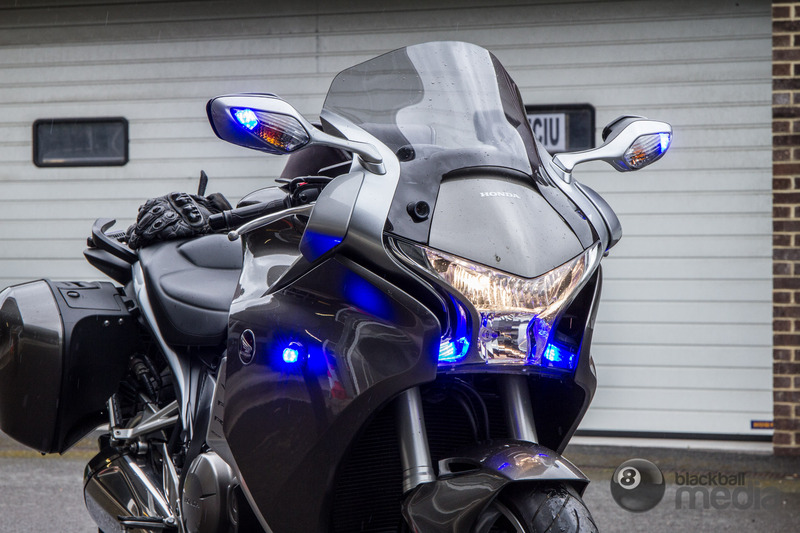 Now, if you know motorbikes, then maybe, just maybe you’ll spot the unusual LED strips. 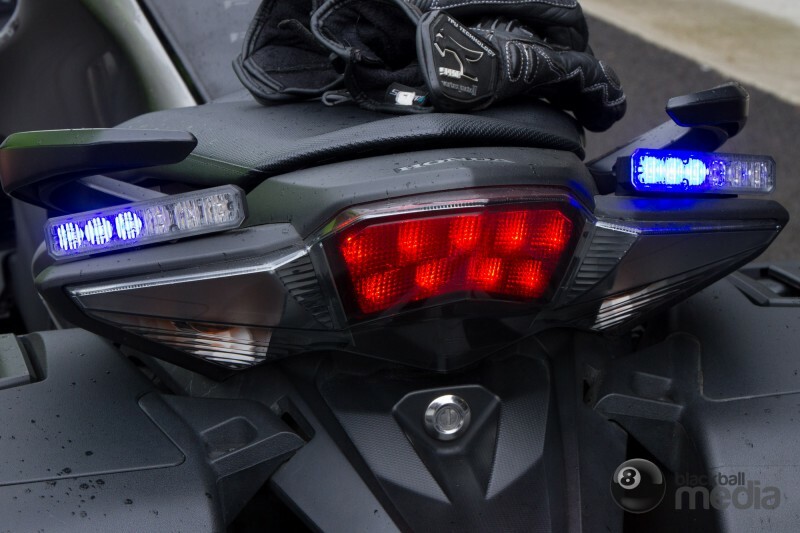 On the Honda VFR 1200 used by both forces, they are clipped on the rear above the normal lights. They’re almost invisible at distance though… unless they’re lit up. 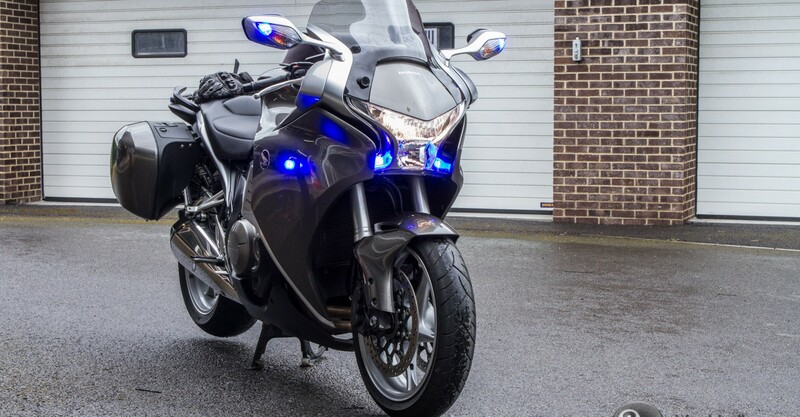 You’ll need Superman powers to spot it, but on both the Honda (above) and the Kawasaki GTR1400 (below) unmarked police bikes a 10 pence sized lense has been placed on the nose to record offenders. 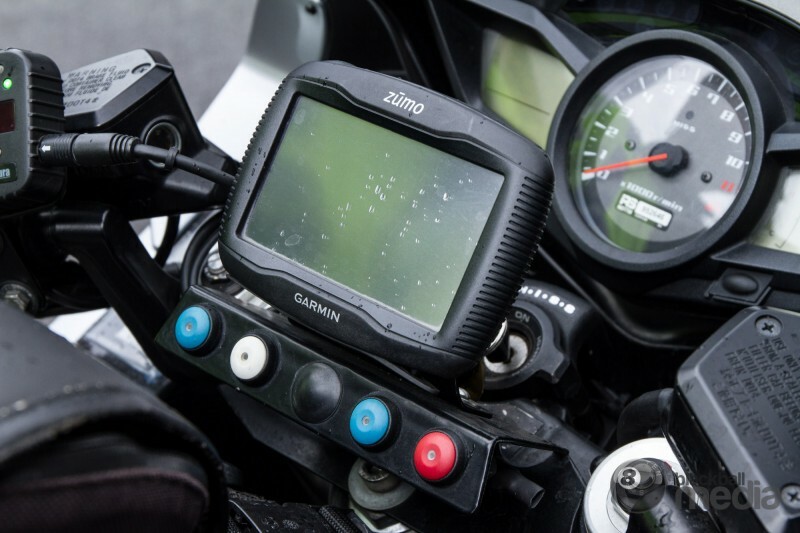 This captures video evidence – with a speedometer stamp – on a harddrive mounted on the bikes. 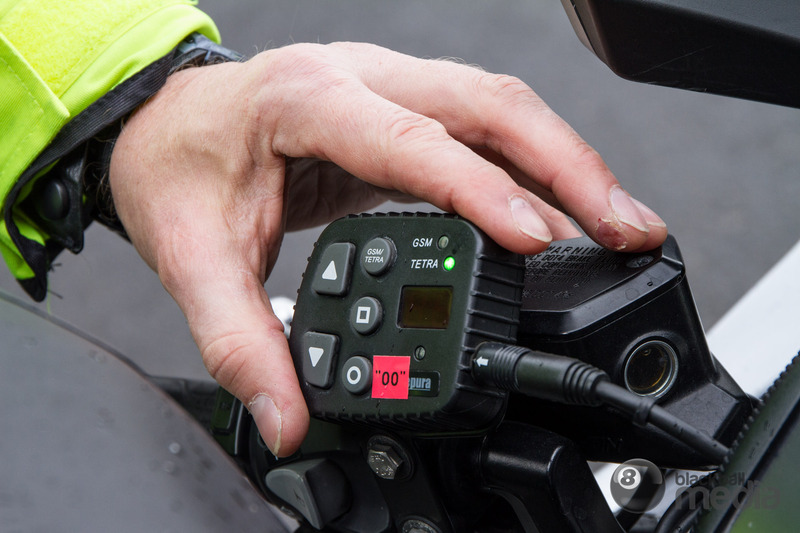 If you can see the handlebars, chances are you’ve already been pulled over, but in traffic you’ll see there are several unusual buttons. One set is for the siren and lights, the second more prominet box-shaped set is for the officer’s radio. 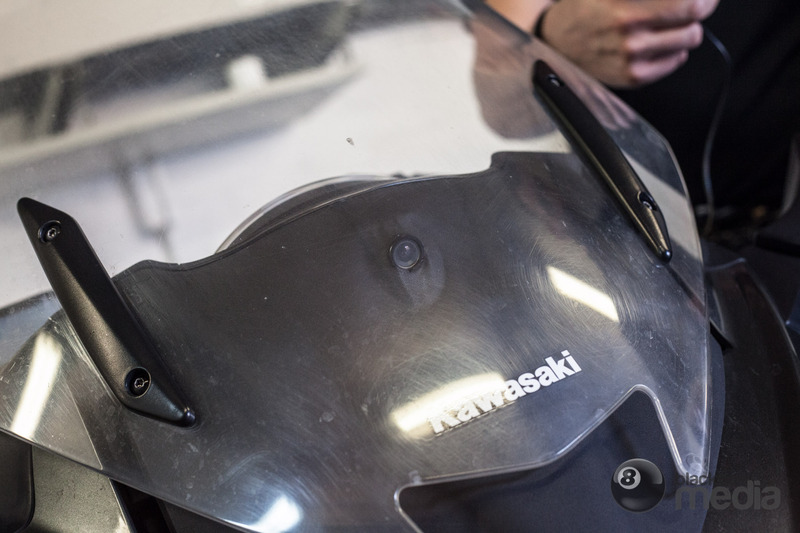 This unusual box was on the Kawasaki and is used to hold computer equipment for the bike. This equipment has been tucked away out of sight on the Hondas. 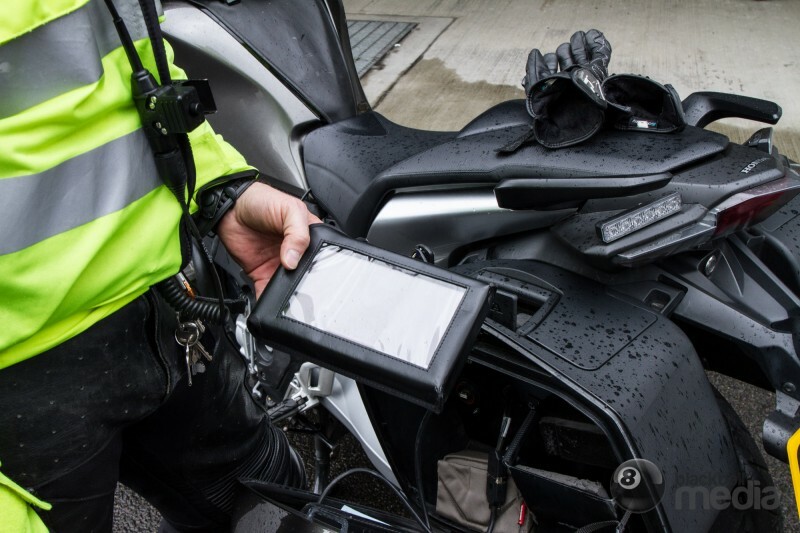 However, if you’re following the Kawasaki you’ll see what looks like a small black briefcase on the back which is a tell tale sign it’s a police bike. Why do the police use them? 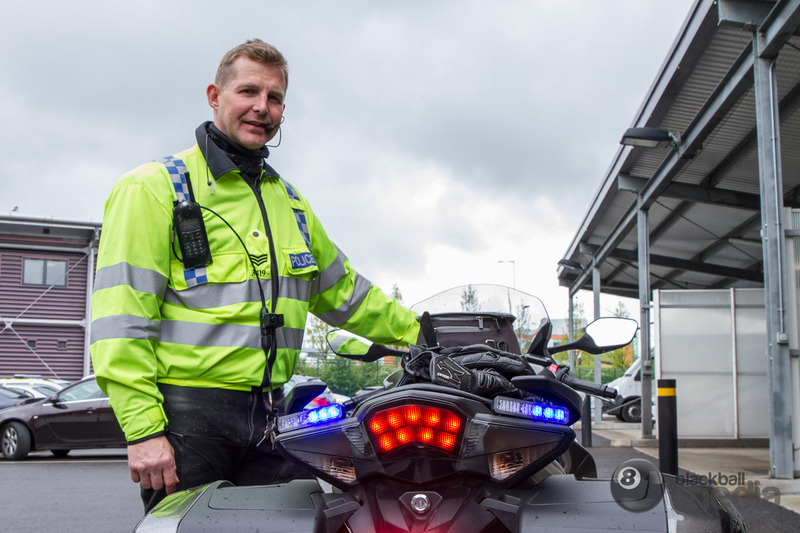 “You’ll be surprised how many people still miss we are police officers on the unmarked bike even when we’re wearing this high visibility uniform,’ said Sergeant James Atkinson of Three Mile Cross Roads Policing, based in Reading. Why are we giving this information away? Because the police want us to. 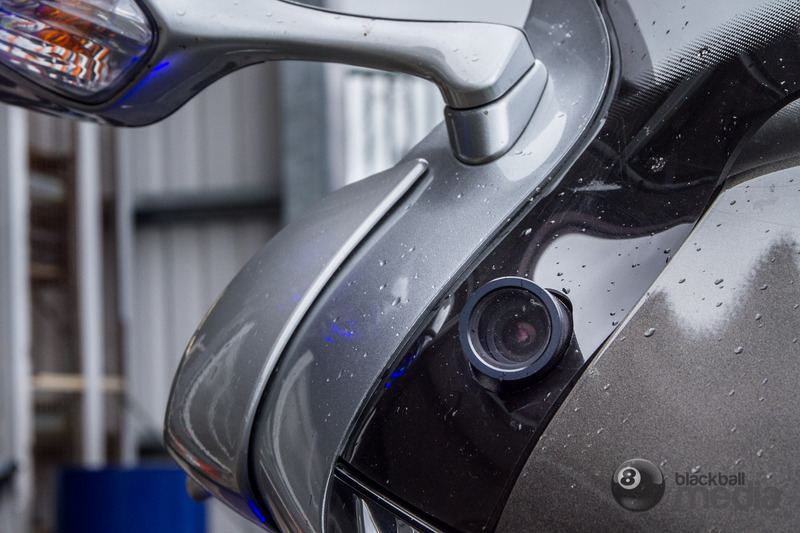 We’re not telling you anything an eagle-eyed motorist couldn’t spot if he saw an unmarked police bike pulling someone over at the side of the road. 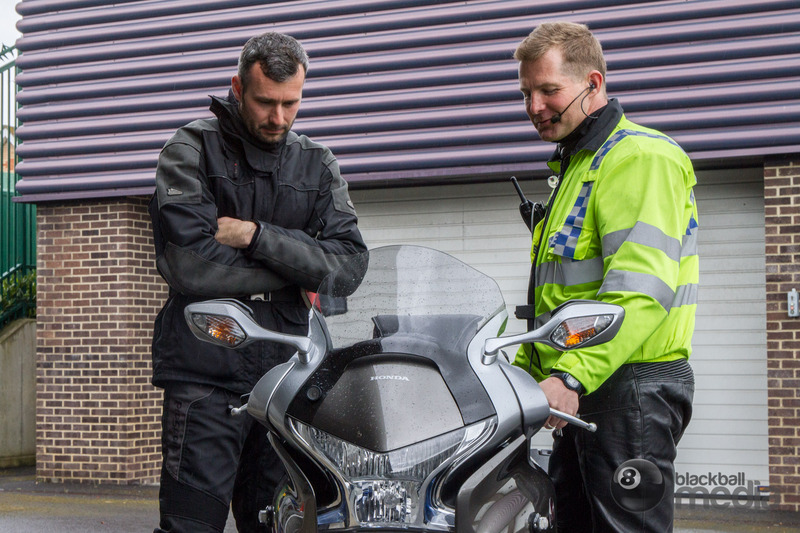 What’s more, the officers we spoke to want you to know they’re using unmarked bikes and cars to police the roads – because if you’re looking for them, chances are you’ll be driving more carefully as a result.